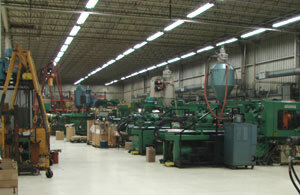 Mid-Continent Tool and Molding has 15 computer driven molding presses with capacities from 50 to 1,000 tons with up to 160 ounces shot capacity. 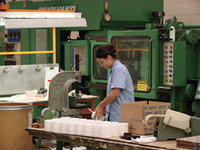 Pneumatic loaders and dryers on every press insure proper handling throughout the production process. Mold temperature control systems contribute to unmatched excellence in the finished product. Our equipment is operated and maintained by well trained and experienced workers. 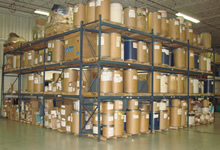 Our facility of over 34,000 square feet provides ample work space for offices, labs, machines, products, material handling, warehousing, and die storage for our clients. 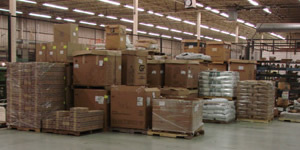 Our central location in Kansas City , Missouri allows quick and efficient delivery of products. 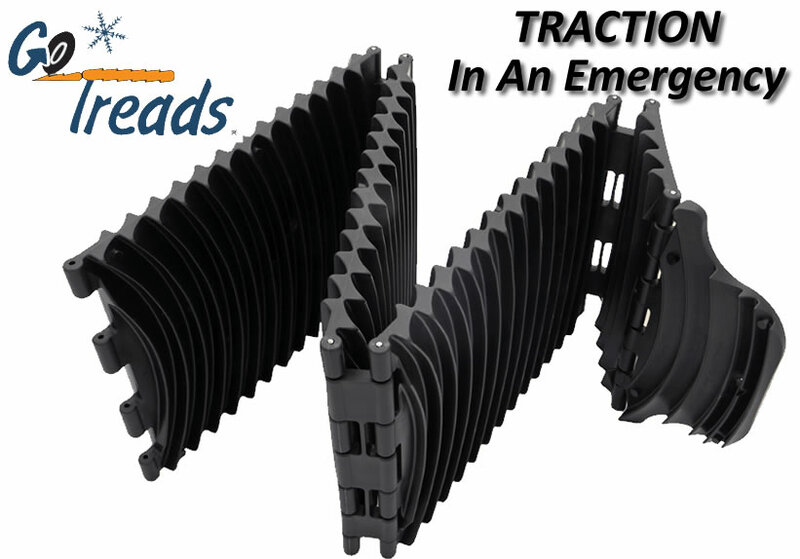 MCTM is now the exclusive molder and manufacturers rep for the all new and improved Go-Tread Traction assist device. You may never need another to tow!